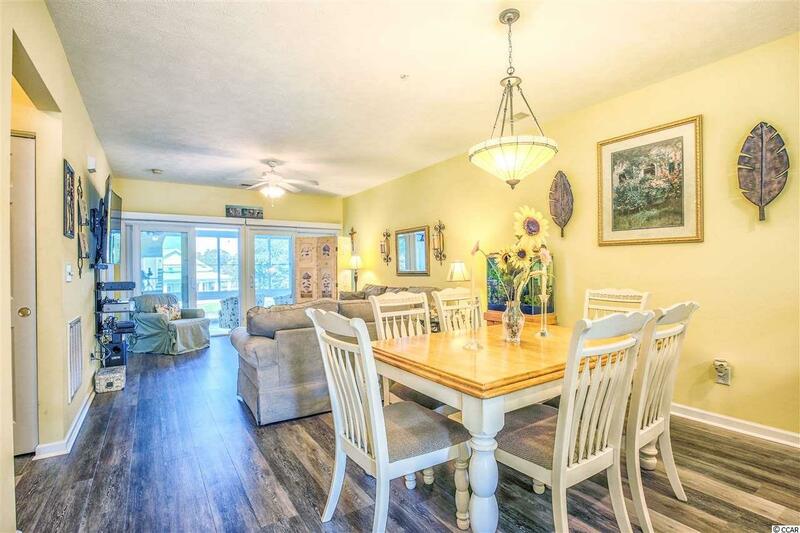 2 BR/2BA 2nd Floor Elevator - Immaculate Villa Located on the Big Lake in the highly desired Ocean Keyes Gated Community. NEVER RENTED, UPGRADES GALORE! Enclosed Sun Porch with Porcelain Tile Flooring & Sheetrock Walls, COREtec Plus Vinyl Plank Flooring Throughout, Custom Paint, Central Vacuum, Upgraded Double Bowl Composite Kitchen Sink, Disposal, and Pfister Faucet; Nest Wi-Fi Thermostat, New Storm Door with Retractable Hidden Screen; All Ceiling Fans w/Light Kits in Living Room, Bedrooms, & Porch, Dining Chandelier. 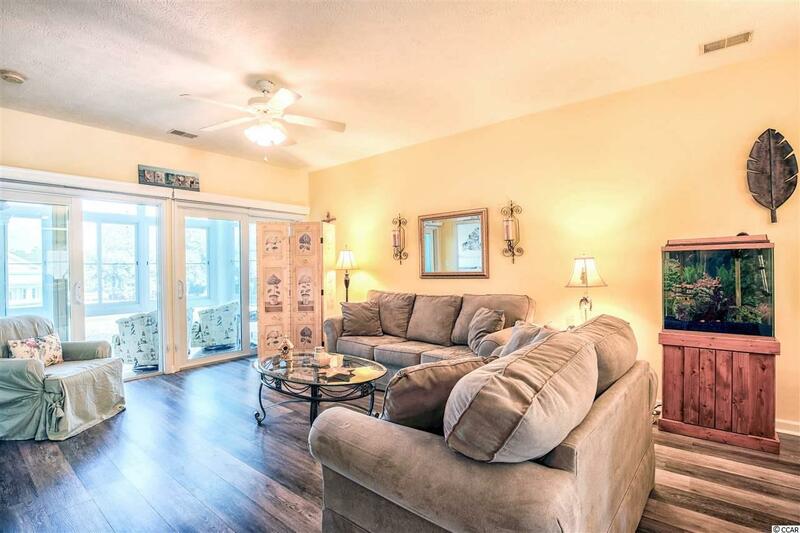 Being Sold Unfurnished with the Exception of: Window Treatments, All Kitchen Appliances (Refrigerator, Stove, Microwave, Dishwasher), All Mounted TVS (Living Room and Bedrooms) including shelving & components. 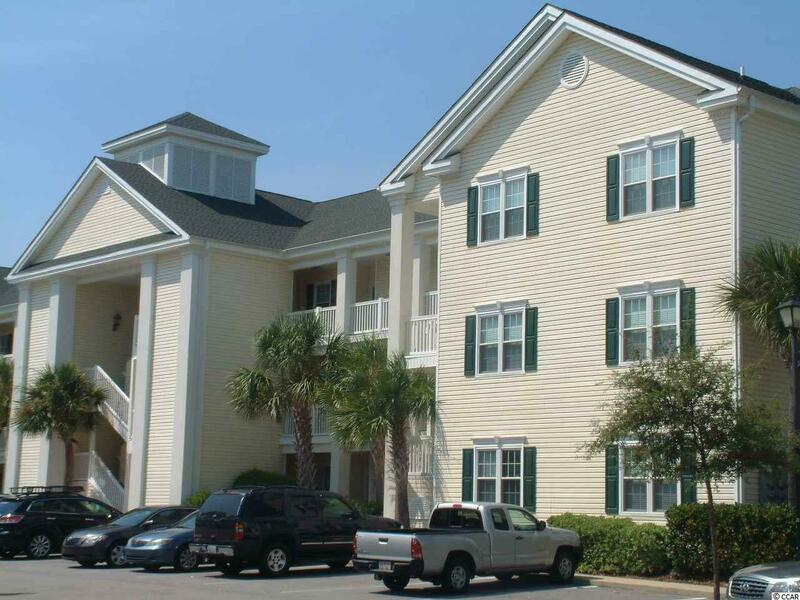 Located in the heart of North Myrtle Beach, amenities include 6 swimming pools/hot tubs, tennis courts, fitness center. Walk or golf cart to the beach or historic Main Street for shopping, dining & entertainment. 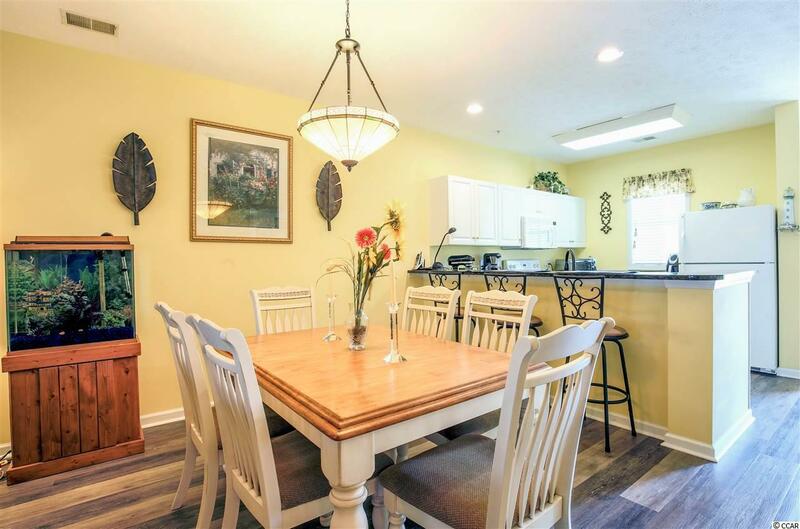 All measurements and square footage are approximate and not guaranteed. Buyer is responsible for verification.